removal services for other non-native species. 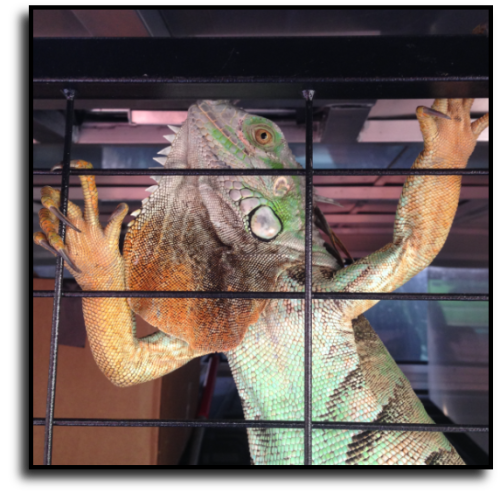 Need an iguana removal service in Bradenton, FL? 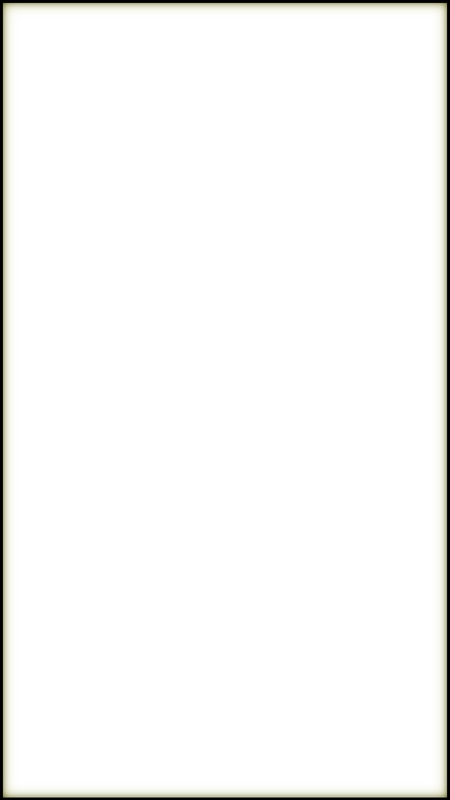 our home page for a list of wildlife and animal services. Want to get rid of iguanas around the pool? 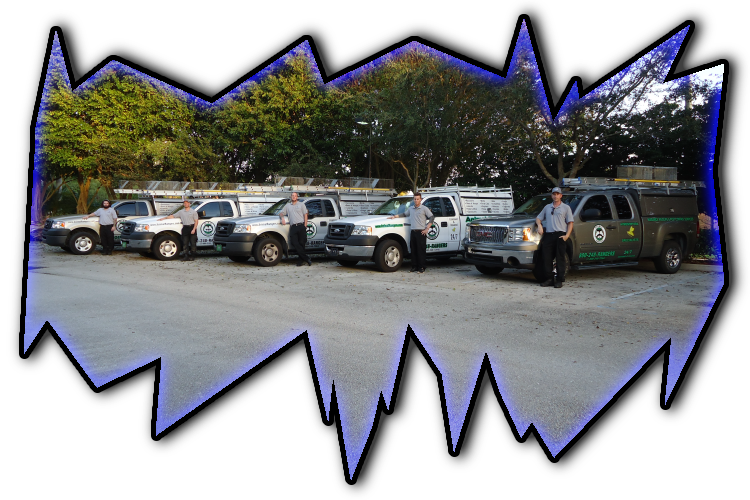 provide a variety of pest removal services.